With so much passion, it’s no wonder Spain loves its sport. A popular destination for rugby tours, football tours and hockey tours, Spain has so much to offer both on and off the field. A rugby tour to Spain is a great chance to test your team’s skills against fierce opposition. whether you choose Madrid, Barcelona or southern cities like Seville, you are guaranteed quality opposition, top coaching, culture, history, and entertainment. 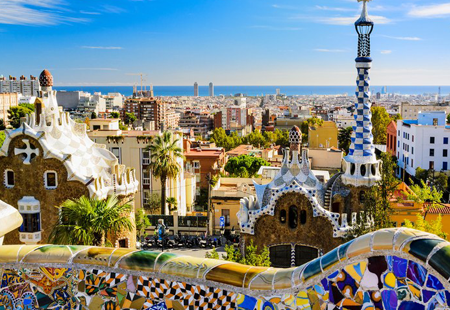 Football tours to Barcelona are extremely popular with excursions including visits to the Camp Nou Stadium, The Sagrada Família, beautiful beaches and museums. 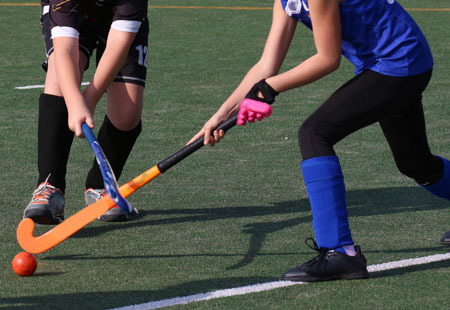 Hockey is also played in Spain and where better to play than in the Spanish capital? Madrid has plenty of museums and no hockey tour to Spain would be complete without amazing restaurants where you can sample the finest authentic tapas. 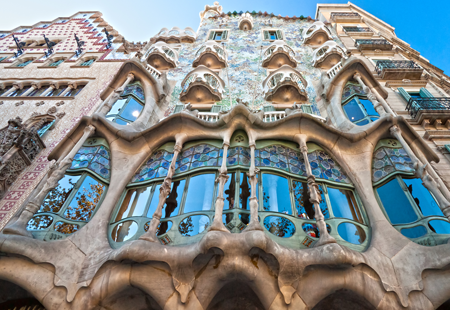 A sports tour to Spain finds a country littered with superb old buildings, from Roman aqueducts and Islamic palaces to Gothic cathedrals. Almost every second village has a medieval castle. Spain has been home to some of the world’s great artists - El Greco, Valazquez, Goya, Dali, Picasso - and has museums and galleries to match. For a sample itinerary of one of our sports tours to Spain, please click the image below. On a football tour to Barcelona, a visit to Camp Nou seems like a must if you enjoy sport and if you want to add more sport to your tour, a round of golf is always available. Day 1: Arrive in Barcelona, check in to accommodation and dinner. Day 2: Park Guell in the morning. Play first match in afternoon. Day 4: Morning free to explore Las Ramblas. Afternoon fly home. Never mind the sport and culture’, what about paella, tapas, Seville Oranges, the mountains of the North, Cava, sherry, the cost of living, the beaches, the weather… Plenty to be going on with. The costas are also a choice. You can stay in Castelldefels, for example, just south of Barcelona and enjoy a two-centre stay.